This is a 32-bit jailbreak for older devices! 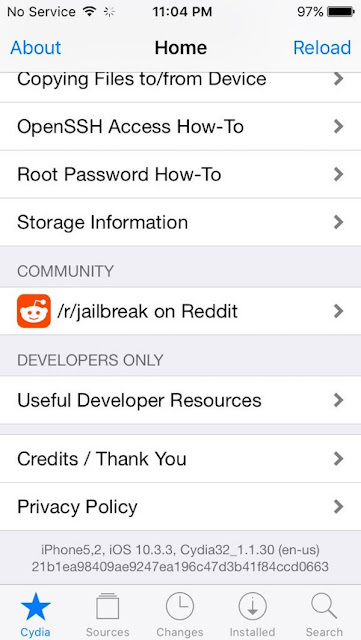 These include IPhone 5, 4s iPad 4, 3, Mini & iPad. 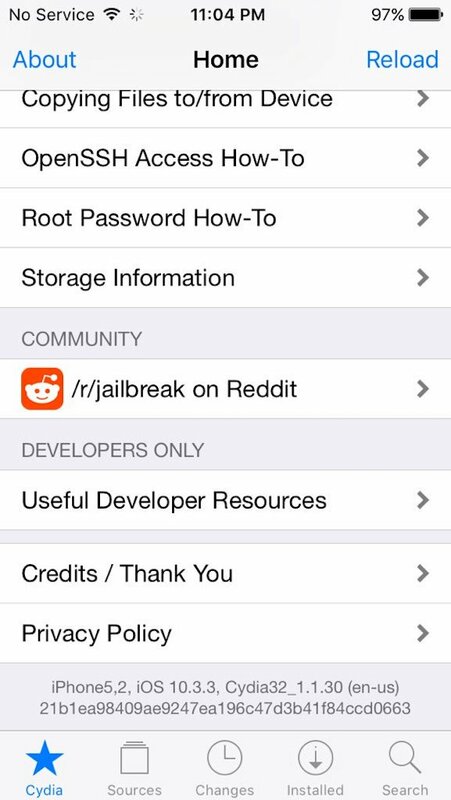 The jailbreak should work on almost any firmware between 10.3.3, 10.3.2, 10.3.1 . 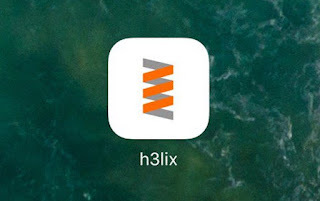 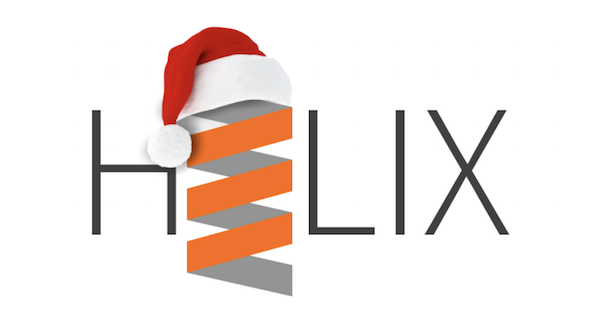 Run the H3LIX app and tap on "Jailbreak".